Bob Breeden retired as the Assistant Special Agent in Charge (ASAC) of the Florida Department of Law Enforcement’s (FDLE) Miami Regional Operations Center after 32 years in law enforcement. He currently serves as an Associate in the National Criminal Justice Training Center at Fox Valley Technical College, working with the AMBER Alert Training and Technical Assistance Program. While at FDLE, ASAC Breeden developed the FDLE Computer Crime Center (FC3), with the statewide mission of investigating complex computer crimes, assisting with regional investigations, the training of investigators, disseminating information to the public and proactively working to identify computer criminals in order to prevent future crimes. ASAC Breeden received his Bachelor and Master Degrees from Florida State University, where he later served as an Adjunct Professor in the School of Criminology. Breeden is a graduate of the FBI National Academy, Class 249. Upon completion of this webinar, you will be able to: * Understand what social media is and how prevalent its use is by young people in today's society. * Identify the most popular social media applications and how they are used to communicate, exploit, and abduct young people today. 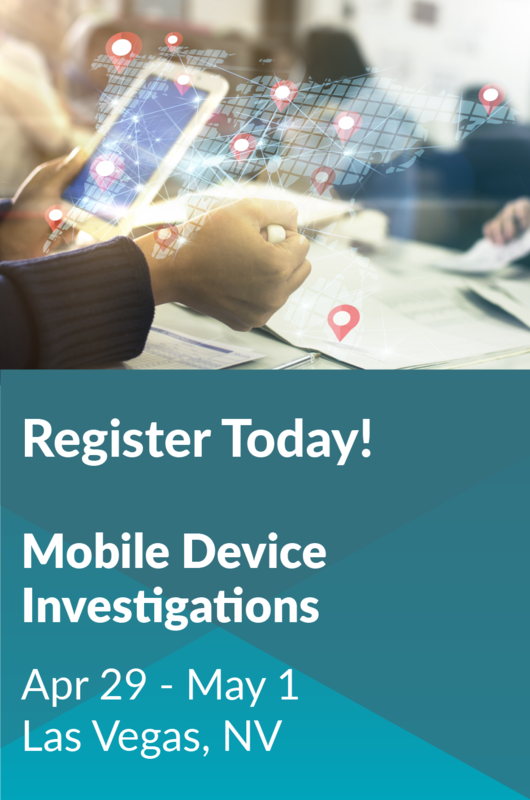 * Gather potential evidence from third party social media apps and identify the potential difficulties when attempting to obtain this evidence in missing child investigations.